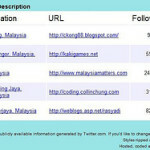 Yesterday got a twitter user followed my twitter.. maybank2u? It is the real “maybank2u”? 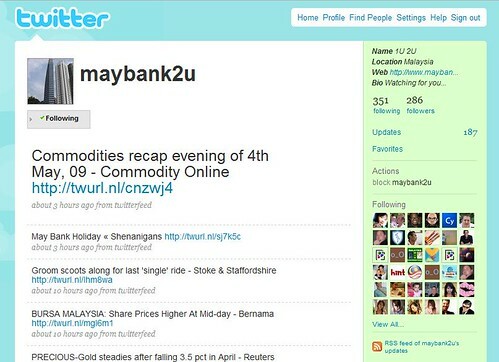 Hmm… I guess it is not because the content it twits is not relevant to maybank2u. I think it is just someone simply use the name “maybank2u”.